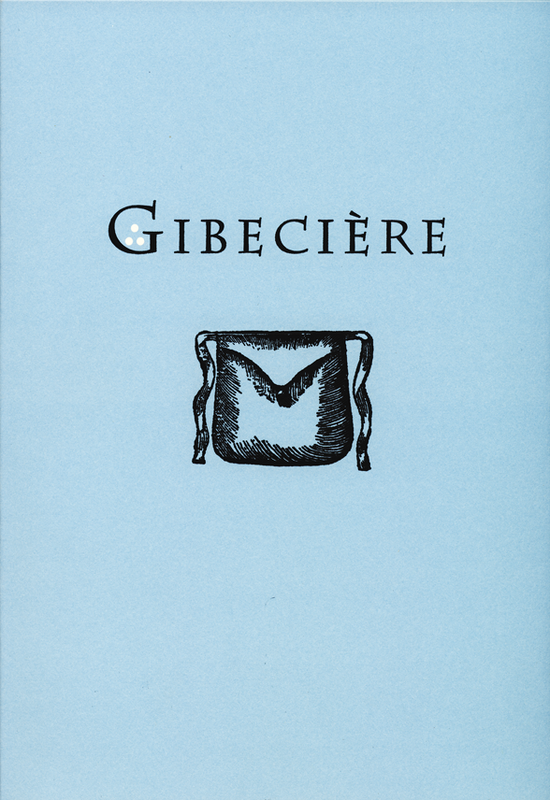 Our third issue continues Gibeciere’s enlightening forays into the magical tradition with four exquisite articles. As usual the contents feature brand new revelations and insight into our history. We start with Volker Huber’s “The Educated Swan”. Here he looks in depth at the history and development of this centuries-old trick. This issue continues Mitsunobu Matsuyama’s look at Japanese magic from issue two with “An Investigation into Magic in Japan after the Opening of the Country, Part II”. Aurelio Paviato looks into an early book to bring us a number of salient references to cheating and magic in “Notes on Pietro Aretino’s Le Carte Parlanti”. We conclude with a fascinating discovery of what may well be a previously unrecorded professional magician in the Bamberg line. Peter Bräuning documents his findings in the article “Abraham Bamberg: The Augmentation of a Dynasty”. All in all a great issue from our talented contributors. 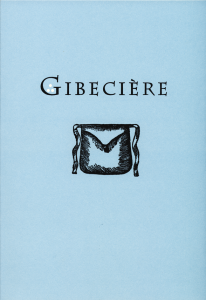 If you are not currently a member, please look into joining in order to receive future issues of Gibeciere and other benefits.